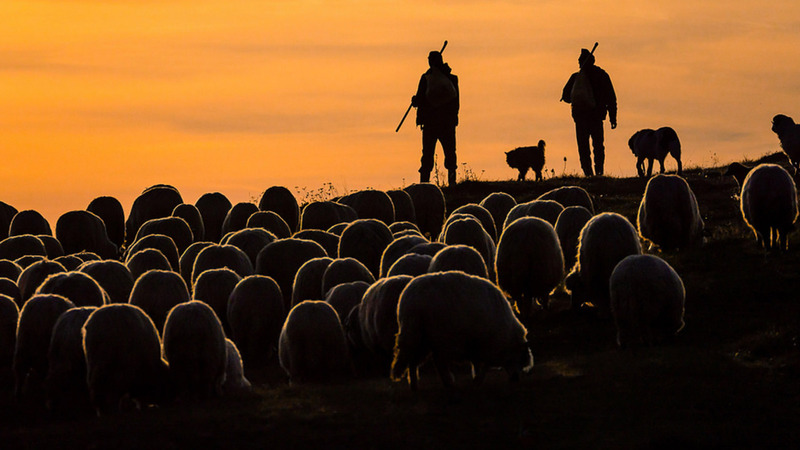 A great use of the waning sunlight and silhouettes on this image. I love the light on the sheep and the shapes that are made. Sometimes we forget to ‘see local’ when we are on holidays and traveling. This is a wonderful example of shooting local daily life.